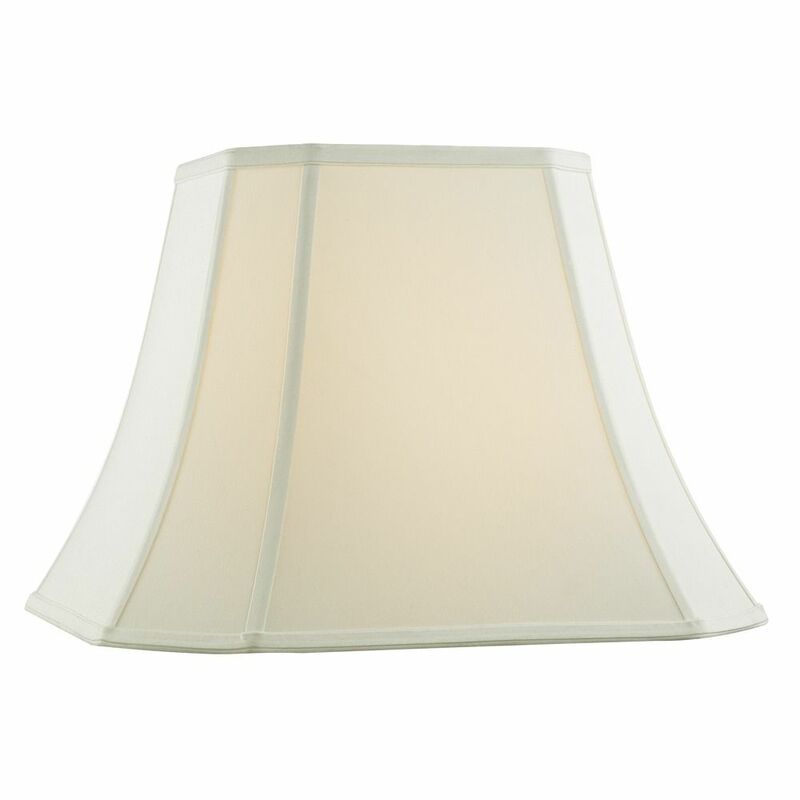 The following are detailed specifications about the Off White Cut Corner Fabric Lamp Shade with Piping and Spider Assembly. 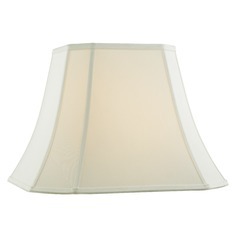 Spider cut corner lamp shade with off white fabric. 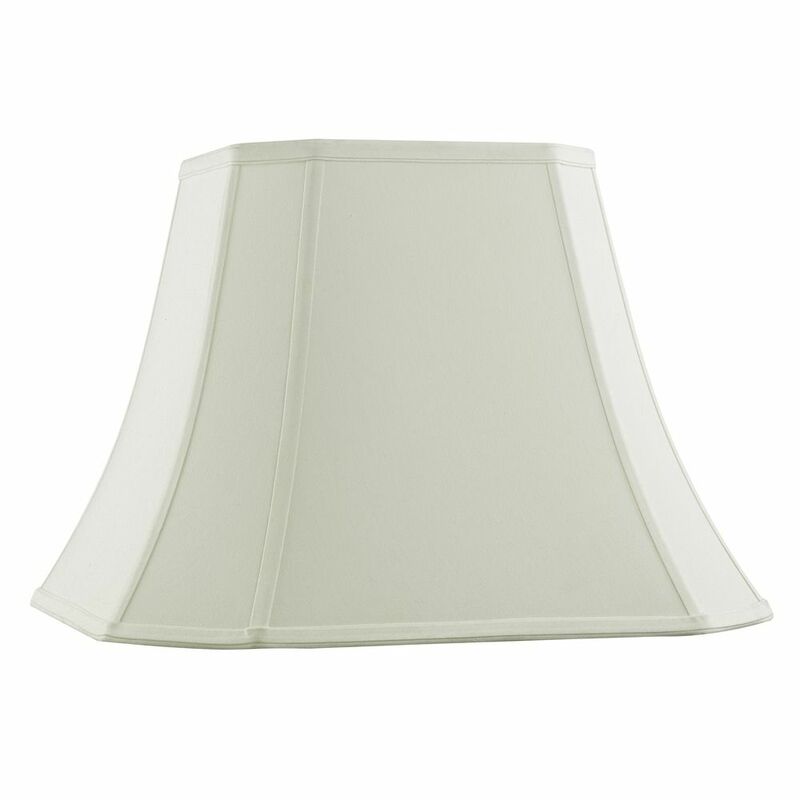 Top width = 10 inches, bottom width = 18 inches, slope = 13.5-inches. 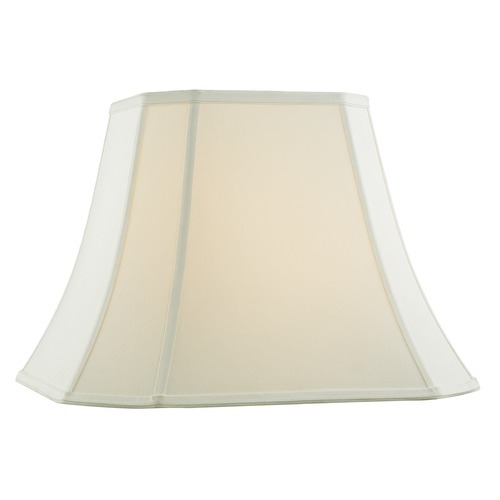 This Off White Cut Corner Fabric Lamp Shade with Piping and Spider Assembly is part of the $item.xCollectionName Collection from Design Classics Lighting. The following items are also part of the $item.xCollectionName Collection.